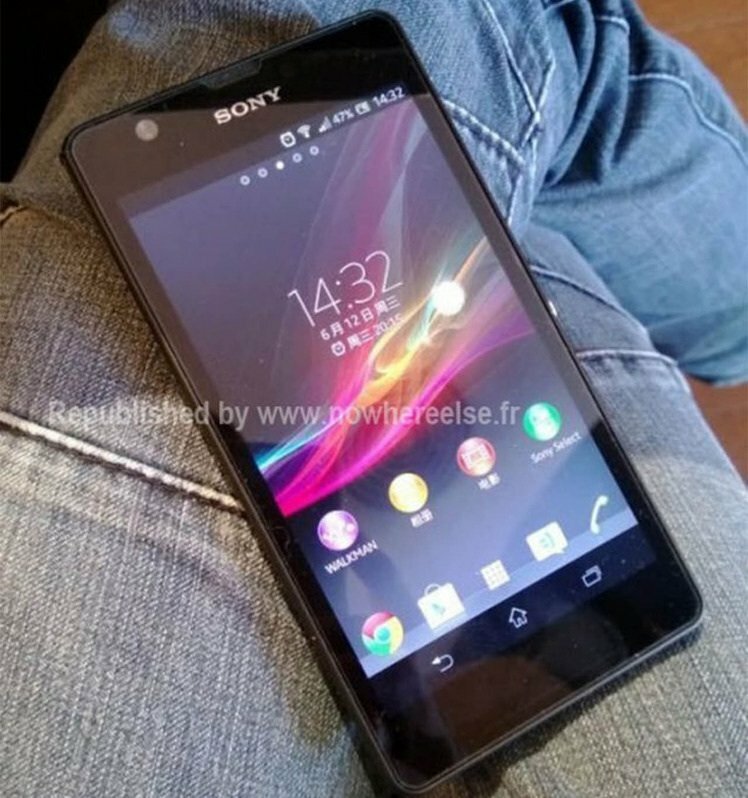 The Sony Xperia ZU is set to be one of the largest ‘phablets’ on the market at 6.44 inches. Leaked pictures show the slick new smartphone, shown below. This Sony phone is further evidence of the current trend for massive phones which blur the distinction between phones and the “mini” tablets. Tablets like the iPad mini come in at 7 inches, so this smartphone is only half an inch smaller. The Sony ZU is not going to be the first large phone from the tech giant. The Xperia Z is 5 inches and incorporates a 1080p high definition screen. This new, larger incarnation is most likely intended to directly challenge the new Galaxy note 3 from Samsung, a phone which is rumoured to have a huge screen. What is almost certain is that the Xperia ZU will also feature a 1080p HD screen and will run on the Google Android Operating System. Previous articleFacebook copy Twitter Hashtags: Are Facebook trying to kill Twitter? Next articleApple to launch iPhone ‘mini’ alongside 5S in September?